Kairat Almaty and FC Differdange 03, Luxembourg's maiden entrants, are among 49 clubs in the running for the 2015/16 UEFA Futsal Cup, with the first draws on 2 July. Holders Kairat Almaty and maiden Luxembourg entrants FC Differdange 03 are among 49 clubs in the running for the 2015/16 UEFA Futsal Cup, with the draws for the preliminary and main rounds to be held at 13.30CET on 2 July in Nyon. Last April, Kairat regained in Lisbon the title they previously won in 2013 and, as one of the top four seeds, get a bye to November's elite round, along with compatriots Tulpar Karagandy, sole three-time winners Inter FS and Serbia's KMF Ekonomac Kragujevac. In total, 29 teams (ranked 21–49) will start the competition in the preliminary round, with 16 more (ranked 5–20) entering at the main round stage. • Five groups of four and three of three. • Every group will contain one side each from the four seeding pots, ranked by coefficient, other than the three-team sections, which will have one apiece from the top two tiers and one from either the third or the fourth tier. • Eight clubs, including three of the 15 newcomers starting in the preliminary round, have been pre-selected as mini-tournament hosts and will be drawn separately before being placed in their appropriate seeding position. • The eight group winners go through. • The winners of the eight preliminary round groups will be pre-drawn along with the 16 teams entering at this stage. 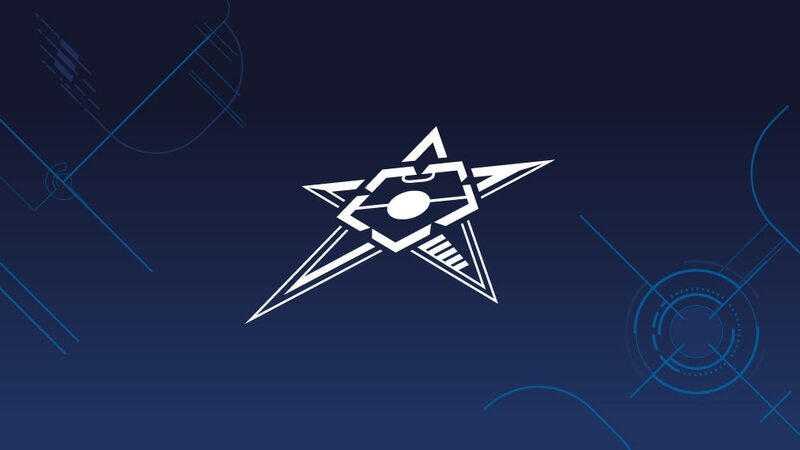 • Among the teams involved are two more debutants: Russia's TTG-Ugra Yugorsk and Georgians Tbilisi, following the disbanding of Iberia Star Tbilisi, who up to last season were the only team to have entered every edition. • Also in the main round are 2010 winners SL Benfica. • As in the previous draw, sides will be allocated one of four seeding positions and six clubs have been designated as hosts and will be drawn separately.